Medical testing firm Randox is to receive £700,000 of government funding to develop freeze-drying techniques previously carried out in the US. The investment is part of the Industrial Strategy Challenge award, administered by UK Research and Innovation. Randox, which is based in Crumlin, will use the money to develop freeze-drying technology that enables faster manufacture of components of its diagnostic kits. It also means the kits can be stored and transported more effectively, ultimately producing better diagnoses. The process was previously outsourced to the US. 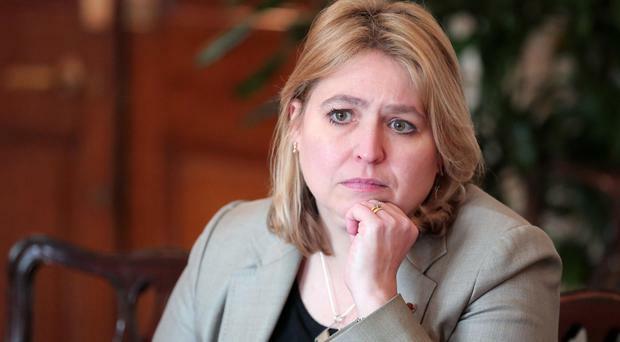 The investment was announced during a visit by Secretary of State Karen Bradley. She said: "This funding will bring significant benefits to Randox's vital medical diagnostics and help create well-paid manufacturing jobs in Northern Ireland." With approximately 1,200 staff, the company is one of Northern Ireland's biggest biotech employers. The business was founded and is still led by Dr Peter FitzGerald.